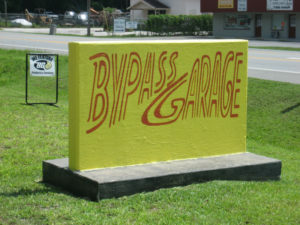 ByPass Garage, Inc., located in Brooksville, Florida, opened in 1982 and is still under original ownership. We are proud to say that we can offer the same quality service today as when we first opened. We stand behind our reputation. We are a full service repair shop. Air conditioning not cold enough? Need your oil changed? Need new brakes? How about a tuneup? We sell new tires, we repair tires, and we offer tire mounting & balancing. Check out our Services page for a listing of all that we offer! Unexpected vehicle repairs? Need new tires? Is it time for maintenance? 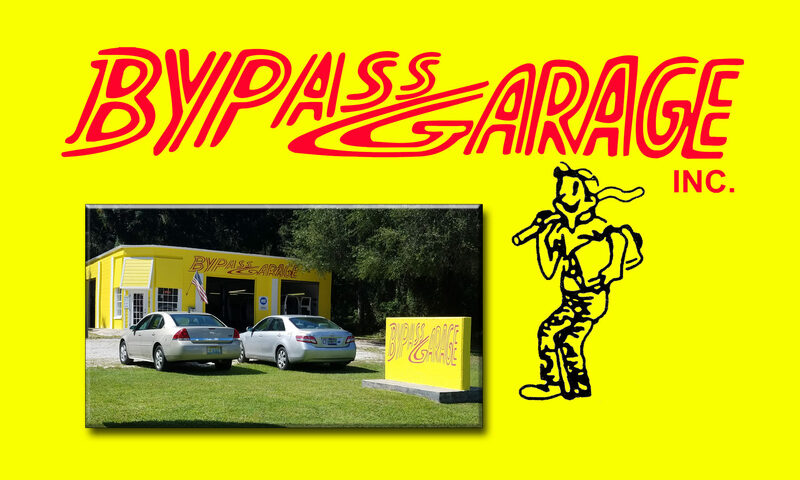 Be sure to check out our ByPass Garage Customer Preferred Credit Card on our Promotions page. We are open Monday – Friday 8:00am to 5:00pm.